just follow the instruction after you click the link! Sometimes MTV Asia plays Cure videos during MTV Classics or Alternative Nation. 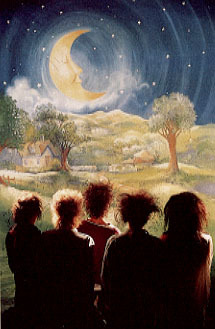 I saw MTV Asia played The Cure - Unplugged on November 4 1998 22:00 Indonesian Time. The 13th was once the #1 song in Jakarta for few weeks. (Oct 01) Cut Here get aired too in Jakarta.